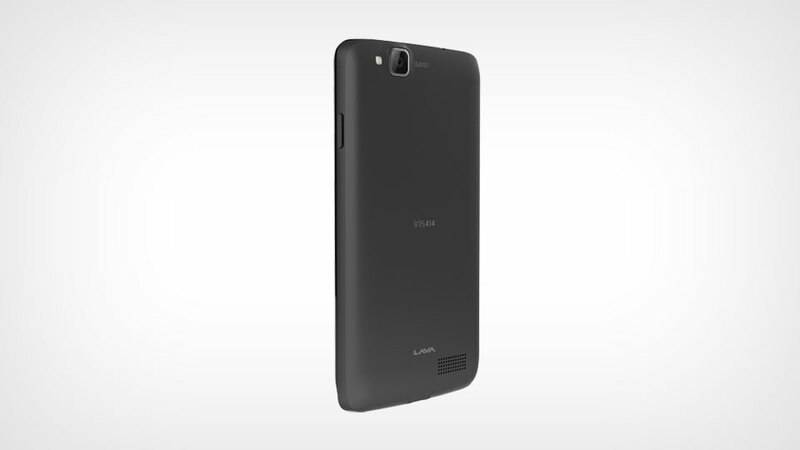 Lava, the local smartphone manufacturer has launched yet another smartphone and this time in lower mid-range segment. 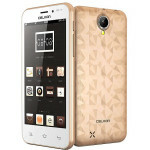 The new smartphone is titled as Iris 414 and is an entry level smartphone with basic features and is priced at just Rs. 4049. 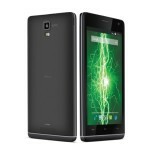 As of now the smartphone is listed on the Lava mobile’s website and no word on when it will be available. 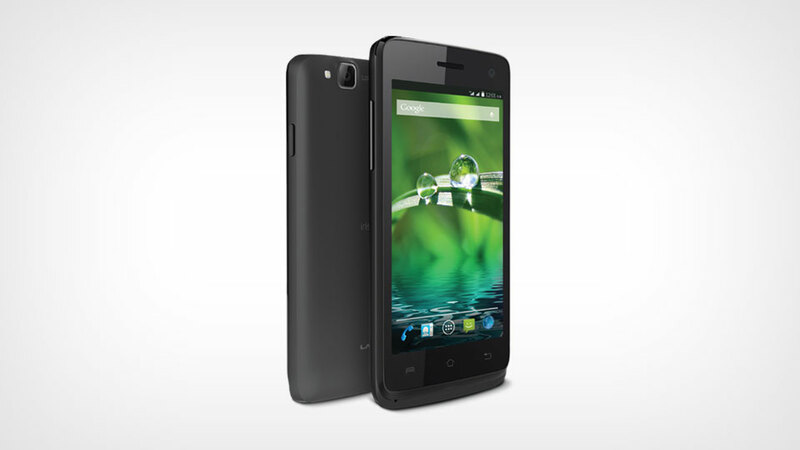 Iris 414 is a dual sim smartphone and runs Android Kitkat 4.4.2 out of the box. 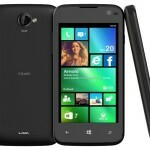 It features a smaller 4 inch WVGA display with resolution of 480×800 pixels. New crop of smartphones are featuring the bigger 5 inch displays at nearly the same price but it will be a delight for those who do not like bigger bulky smartphones. Iris 414 is powered by a 1 GHz single core processor coupled with 512 MB of ram. Integrating a single core processor will certainly be a downside for this smartphone as there are plenty of smartphones in the market with featuring at least dual core processor clocking at higher speeds. 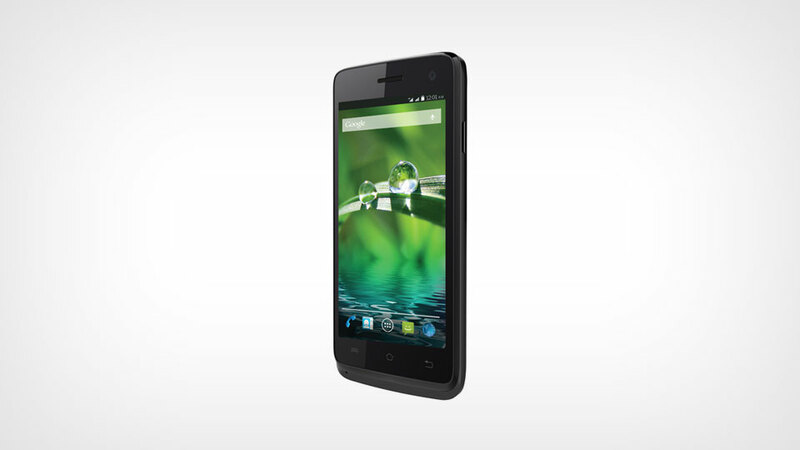 Iris 414 comes with 4GB of internal storage which can be further expanded to 32 GB. It comes with 3.2 MP fixed focus rear camera along with a 0.3 MP front camera for video calling, As far as connectivity options are concerned it packs in all the usual connectivity features like 3G, Wi-Fi, Bluetooth and Micro USB. Weighing just 110 grams this smartphone packs in a 1400 mAh battery underneath which according to Lava will offer a talk time of up to 12 hours and a standby time of 126 hours. As of now it is available in black color only.